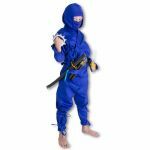 This is an authentic blue ninja uniform that is built to last. 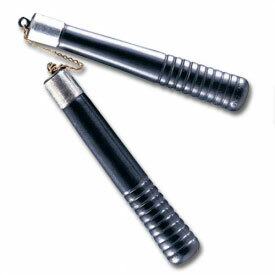 - Not cheap costume material. 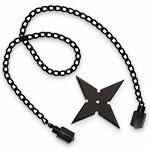 What's the most terrifying color for a ninja to wear? Blue of course! Why? 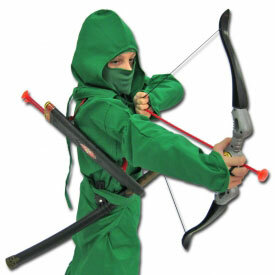 Because there's nothing scarier than a ninja that isn't afraid of hiding. We put together our Frost Ninja Costume with only the most cold-hearted ninjas in mind. 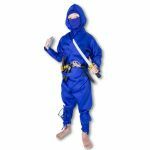 Consisting of our classic six-piece blue ninja uniform paired with an awesome ninja weapon set, this custom costume is an absolute hit every Halloween. 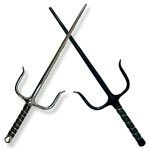 Is there a pair of aspiring ninjas in the house? 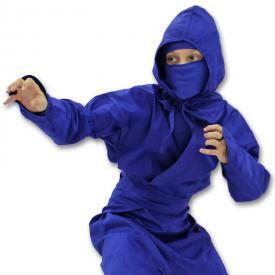 Pull off an awesome color combo and pair this our blue costume with one of red ninjas! 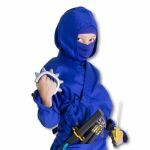 Nothing will blow the neighborhood away faster than a wicked duo of deadly Halloween ninjas! 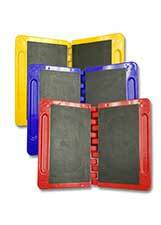 Not sure what size to get? 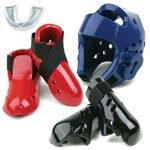 Check out our Sizing Chart below! If you still have questions, contact us! We'll be happy to grab a costume off the shelf and answer any question. 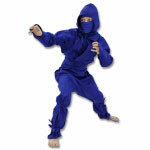 Includes an authentic blue ninjagi, not a cheap costume. Any defective ninja uniforms or ninja gear purchased between September 1st and October 30th must be returned before Halloween in order to receive a refund. 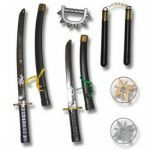 After October 30, ninja uniforms and ninja gear purchased between these dates may only be returned for exchange of the same item.